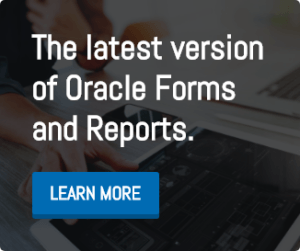 The latest critical patch update from Oracle for July 2018 brings a lot of security updates. These updates affect the WebLogic Server, the Enterprise Manager, and databases (among other things). Oracle recommends that all users download the patches immediately to guarantee that your applications will operate securely. If you need assistance while importing the latest Oracle critical patch update, we’re here to help.